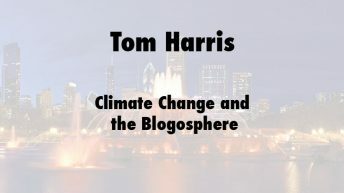 Tom Harris is Executive Director of the science-based, non-partisan group, the International Climate Science Coalition. 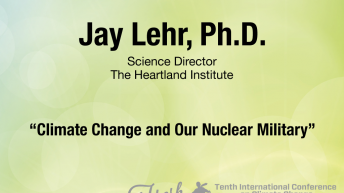 For the past 15 years he has been working with independent scientists and engineers to promote a sensible approach to energy and environmental issues, climate change in particular. He is regularly published in newspapers across the world and interviewed on radio and TV. Tom often creates YouTube videos based on these interviews. He has organized and wrote all supporting documentation for a number of press conferences on climate change. 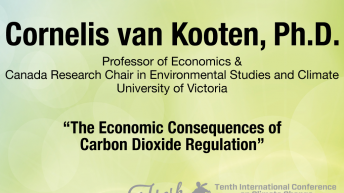 Until 2011, he taught 1,500 students in the second year course – “Climate Change, an Earth Sciences Perspective” at Carleton University in Ottawa, Canada. Tom’s education was in thermo-fluids and energy sciences and he has Bachelor and Masters Degrees in Mechanical Engineering. Tom has 36 years’ experience working as an aerospace engineer and project manager, science and technology communications professional and media and S&T advisor to a former Opposition Environment Critic in Canada’s federal Parliament. Click here for more information and presentations by Tom Harris.